“I woke up one morning, looked in the mirror, and said, ‘Wow, I’m pretty fat. I should lose some weight,’” remembers Sal Rincione. Ninety days later, he’d dropped 45 pounds. 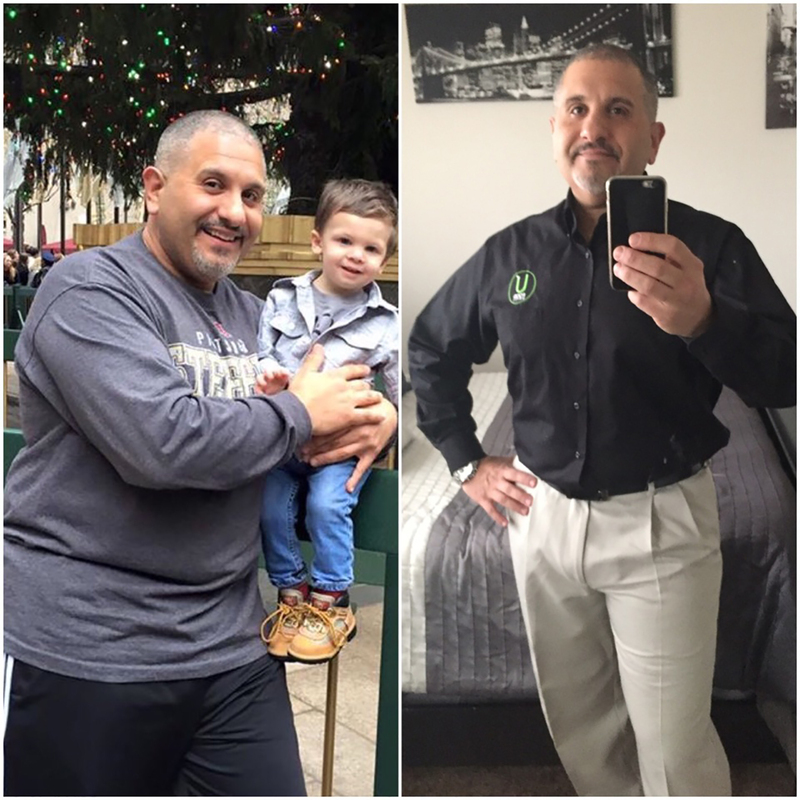 Motivated by UFood’s vice president of real estate and construction, who was also trying to lose weight, Rincione began going back to his roots, embracing his past as a military counterintelligence officer who earned the Presidential Fitness Award. He dropped 45 pounds in three months, then another five. Now, he says, he’s content to maintain his weight where it is. Rincione says he does not follow any specific diet, and doesn’t starve himself. Instead, he focuses on making his own food whenever possible, and eating small, healthy, meals frequently. 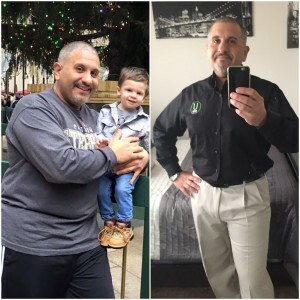 Though Rincione credits most of his weight loss to dietary changes, he says he now uses fitness to maintain and tone his physique. He runs two miles every day, and incorporates weight training to work on his upper body and core.